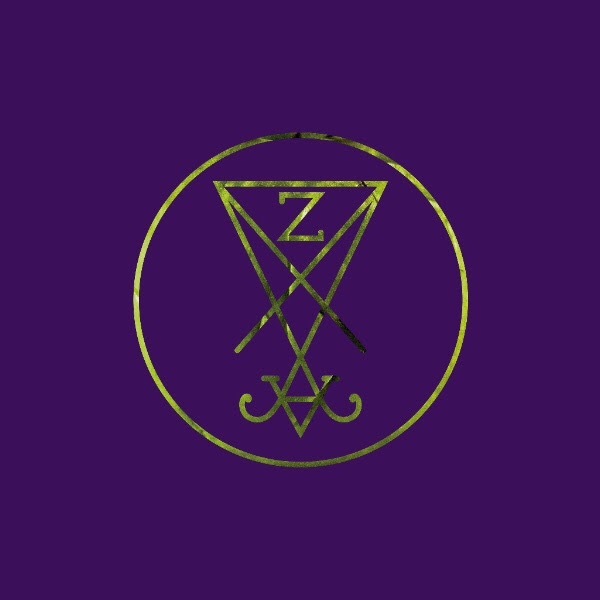 ﻿ For as abbreviated and clumsily constructed as it was, Zeal & Ardor’s Devil Is Fine was an utterly fascinating release, mixing black metal with traditional African-American slave music for what could’ve been something incredibly potent if it didn’t come across as a headlong collision of two sounds with no connective tissue between them. Even so, the praise that Manuel Gagneux received for his unquestionably unique vision is no small feat, and the fact that its elevated Zeal & Ardor far beyond a Bandcamp project fuelled by mashup ideas from 4chan is genuinely commendable. What’s even better is that Stranger Fruit takes every piece of groundwork laid down on Devil Is Fine and improves upon it exponentially. The fact that it’s more than twice the length of its predecessor is definitely a good start, but across the board, this is far more focused, cohesive and imaginative than was ever even previously hinted at being possible. That’s in no small part down to the instrumentation which feels so much more fully-formed, but is still where the main gripe about this album lies. Like with Devil Is Fine, the electronic tracks like The Fool and Solve don’t need to be here; they deviate too far thematically to work in the body of the album, and whenever they show up they feel like an interlude for an interlude’s sake. Still, given the magnitude of improvements pretty much everywhere else, it’s an easy black mark to look past, as Stranger Fruit fully reworks the execution that hampered the great ideas of its predecessor. Choosing to use the eerie Delta blues as the primary component was the best possible move to make, as now these compositions feel all the more heavy and ominous, and with the chirps of crickets and sonorous, hollering backing vocals on a track like Row Row behind the textured percussion and Gagneux’s bluesy, haunted howls, there’s a sense of evilness to these tracks that’s simply enrapturing. And of course, now the splatterpaint blues / black metal concoction is gone in favour of a more concise blend, it lets a track like Don’t You Dare grow and mutate naturally, coating those black metal blasts with the dank, muggy heat of blues of the early 1900s. The atmosphere here is second to none and improves upon everything Devil Is Fine largely couldn’t make work, even the concept that, on that album, was implied at best. That said, the narrative of slaves revolting against their masters and turning to Satanism still isn’t hugely developed here, but it’s that atmosphere on Stranger Fruit that fills in any necessary gaps. The peritextual references to Billie Holliday’s Strange Fruit achieve enough on their own, but then there’s the clatter of disembodied voices in the background and the ominous Latin chants that break to the foreground on Coagula, and that lays all the pieces out to be easily put together. There’s a sense of focus that, once again, Devil Is Fine didn’t have, and thus Stranger Fruit feels like the definitive version of what that album tried – and ultimately failed – to achieve. Not only that, but the fact that Gagneux finally has this vision working feel likes a triumph in itself. It’s always been a compelling, unique idea, and Stranger Fruit is the first time every necessary piece has come together in the way it should. What’s more, this genuinely feels like a turning point for Zeal & Ardor as a project, breaking out of a limited Bandcamp platform that they’ve been making steps out of already, but now finally solidifying themselves among the most exciting new heavy bands around. Even if the concept alone had done that previously, there’s now evidence to back it up, and it couldn’t have gone much better. ‘Stranger Fruit’ by Zeal & Ardor is out now on MVKA.